Injection moulding services - ML Polyolefins - The largest producer of PP granulates in central and eastern europe. 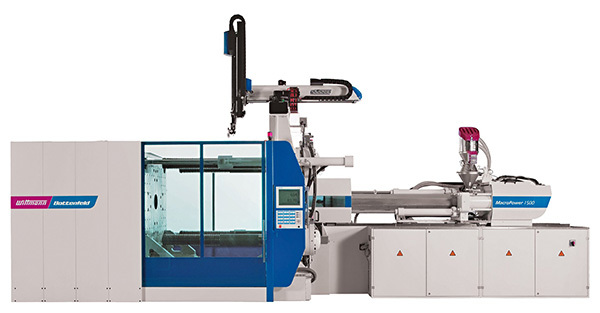 Our company possess five injection moulding machines with a clamping force of up to 550 tons. The equipment of the renowned Wittmann Battenfeld company (year of manufacture: 2017) as well as high-qualified and experienced staff guarantee efficient and reliable service of orders.